Sometimes you came across an article that is so good that you just cannot not share. This is one of them. It was written by Amy Medina. Personally, I have never meet Amy but through reading her blog I can relate to her in many aspects. For some, this article may or may not hit every aspect of missionary life, that is not the point. She does an excellent job expressing being on the field. I appreciate that. What we need is fellow believers falling on their knees before our Lord upholding one another in prayerfully consideration and ask ourselves what can we do and be honest about what we are not doing for our missionaries as a church and as individuals. “Before you judge your Pastor, imagine you are the Pastor and you have to deal with a church full of people like you…every day! I chuckled at first, then grew quickly saddened knowing how true this statement really was. 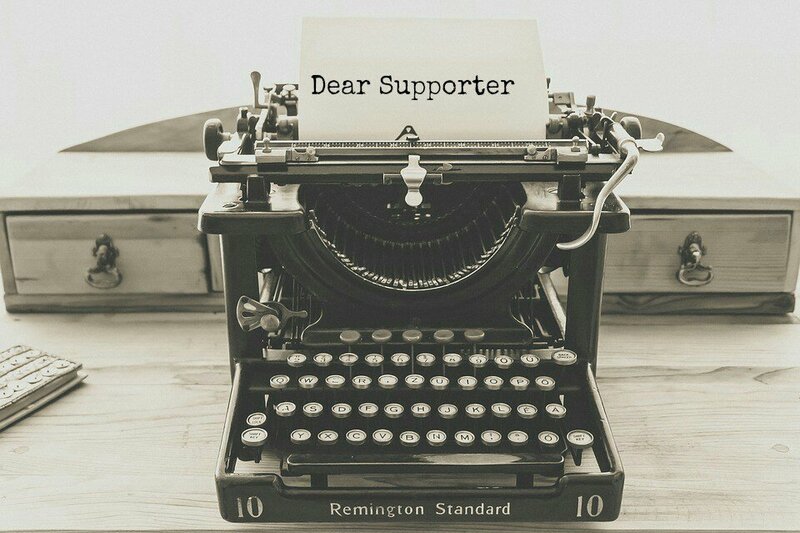 We have heard the replies, “But you don’t know my Pastor” or “You don’t know the Pastor I had 20 years ago.” Believe me, we have first handedly seen the destruction of sinful things pastors have done to congregations; we have also seen awful things congregations have done to pastors and their families. Both are wrong. To God’s glory, we have been given the opportunity to help churches over the years through some mighty hard situations. So please understand me when I write that I do understand both sides, but this never negates or replaces our personal responsibility before God to obey Him and His Word…NEVER! Before God it is not an excuse. We are accountable for our actions and responses. If we have been hurt, if we have a bitter filled heart, if we have been offended or hurt, unforgiveness fills us, whatever the case may be…it is our responsibility to get it right before God and that person. Leaving the baggage of sin at the proper doorstep brings freedom to your soul. Our God-given gifts are to be used in the church (I Cor. 12; Rom. 12; Eph. 4; I Cor. 13). If you are not using them we are living in disobedience to God. We are not to forsake the assembling of ourselves together (Hebrews 10:25). If you are not actively serving and worshipping the Lord within our local church then we are in direct disobedience to God. It is that simple – this is just two examples. It is how God sees it. Either God is on the throne of ones life or He is not. Oh but when a church is God-blessed with a Pastor who has the calling of God upon his life to shepherd and preach the Word; and one who seeks God whole heartedly first above all; and one who is God-leading the flock to the best of his abilities; that is a precious gift from God. It must brake God’s heart when a church fails to see this authority blessing and chooses to reject their Pastor. This ought not to be. For failure to follow and choose to reject with an unsubmissive spirit to God’s man kills the church. Are we, the church as a whole and individuals, supporting our Pastor and his family? Are we daily prayerfully supporting them in word and deed as they daily fight against spiritual and physical battles (many are related to you as a congregation), or are we to busy rejecting his leadership and trying to control him because of our own fear, past, or spiritual sickness. When we rebel against authorities, which include God’s man, we rebel against God Himself. We kill the church when we are unsupportive to our Pastor and reject his family. 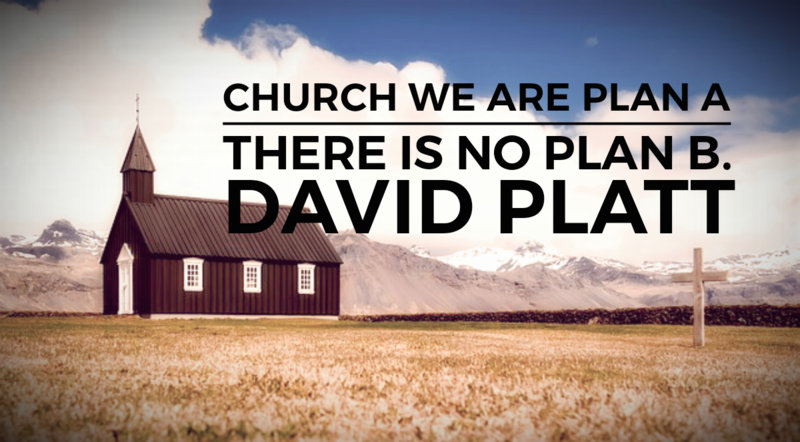 We forget that our Pastor is our first missionary to our home field. They are our first responders. Many have moved their families to your land and left their home towns out of love for God and you! Just as our dear precious missionary families are entering into countries to share Christ, labor for the Lord, and give of their lives because of love for people; likewise your Pastor and his family has for YOU. How are you responding? I wish I could tell you about the perks. We live in an exotic place, so sometimes that means that we take our kids snorkeling the way you would take your kids to the park. Sometimes it means that our conferences or layovers take us to exciting places like Thailand or Johannesburg or Dubai. Sometimes it means that lobster is cheap or the historic castle is just a day-trip away. But I am afraid to tell you about these experiences, because I’m afraid you think missionaries are supposed to suffer. After all, we often live in poor countries and we always subsist on your financial sacrifice. I’m worried you will think we are being extravagant. And I’ve heard stories of missionaries who have lost support because of their vacations. I fear your judgment. I wish I could tell you that I long for more connection with you. The first couple years were great because we got lots of care packages and Christmas letters and everyone asked us how it was going. But time goes on and people move on and we realize that we’re really not that exciting anymore. It’s hard to come home and feel like we have to be pushy for opportunities to share. It’s hard to feel like people are intimidated to talk to us because we are so different now. Our newsletter program tells us that only 60% of our list open our email updates, which isn’t that surprising since we only get a handful of responses. Part of that is okay because we don’t need care packages as much anymore, and you’ve made new friends and we have too. But I wish you knew how much it means to me when you remember to ask about a detail I wrote about, or when you continue to send me your Christmas letter. When we are together, it makes my day when you ask about my life in my other country—when you really look me in the eyes and want to know how it’s going. Listening is the best gift you can give me. And the scariest part of feeling disconnected is wondering if people are still praying for us. So when you tell me that you are still praying for me, that makes all the difference. I wish I could find a way to express how much you mean to me. Despite how hard this life can be, I have the tremendous joy of doing God’s work in the place I am called. And there is no way I could do it without your sacrifice. I hope you know how important that is to me. How important you are to me. Amy Medina has spent almost half her life in Africa, both as an MK in Liberia and now in Dar es Salaam, Tanzania, since 2001. Living in tropical Africa has helped her perfect the fine art of sweating, but she also loves teaching, cooking, and hospitality. She and her husband worked many years with TCKs and now are involved with theological training. They also adopted four amazing Tanzanian kids along the way. Amy blogs regularly at http://www.gilandamy.blogspot.com.